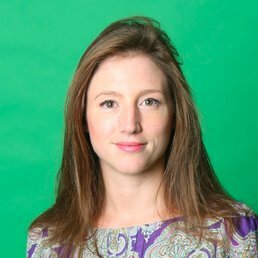 Cadi Jones is Director of Audience and Programmatic Advertising, Northern Europe at Yahoo where she oversees display and native activity with audience targeting. Cadi manages a team focused on sales and strategy for Yahoo's programmatic and audience targeting options, with a remit that covers all performance and brand solutions (display, native and video) across devices. Cadi joined Yahoo in September 2008 and has worked for the business in a number of regions, most recently in New York where she led Yahoo's programmatic activity with CPG, travel and entertainment clients. Prior to this Cadi set up Yahoo's performance display offering across the Middle East following the company's acquisition of Maktoob.